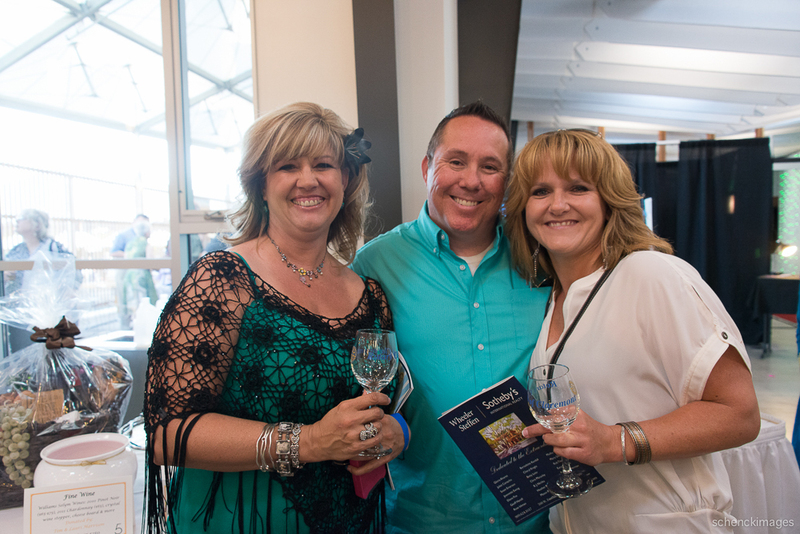 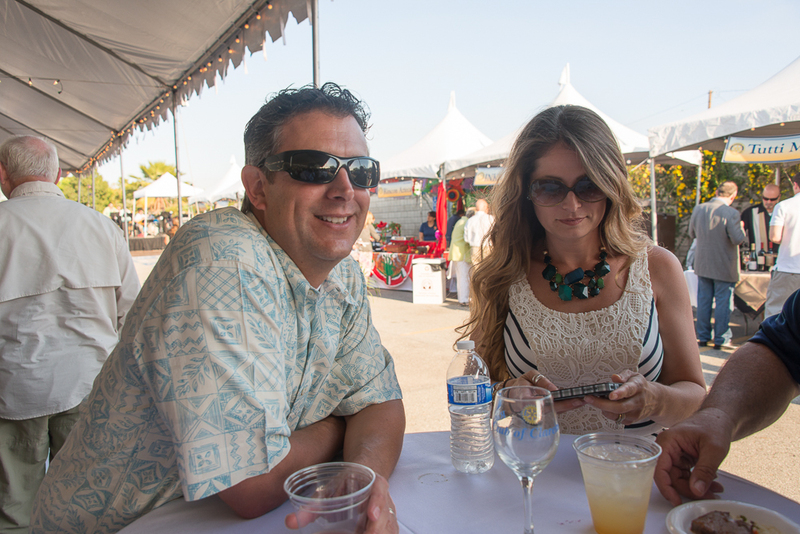 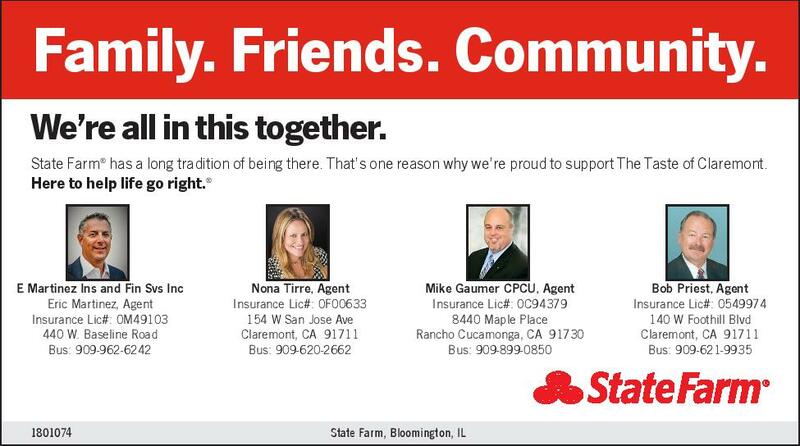 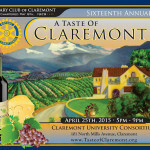 Join Rotary Club of Claremont and the Claremont community as we gather for the 20th annual A Taste of Claremont – Rotary’s pinnacle fundraising event. 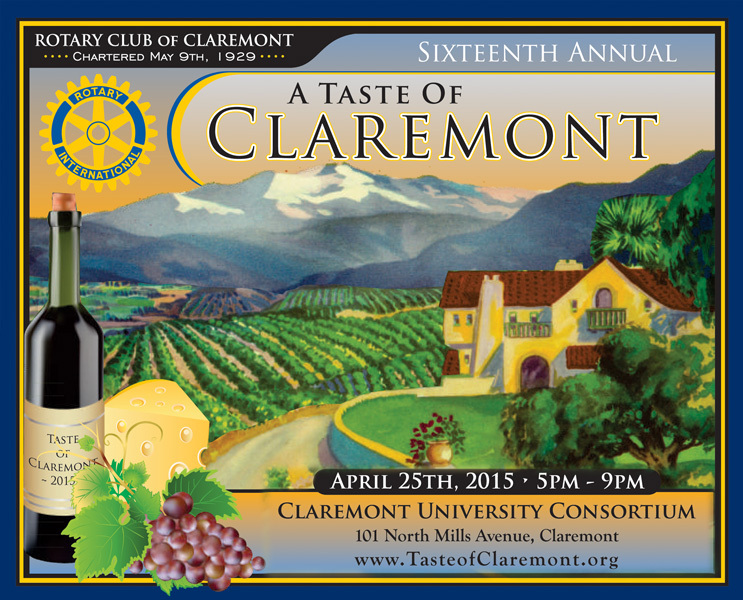 Enjoy Claremont’s finest cuisine, wine, and spirits as local establishments dish up their very best. 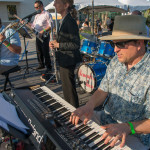 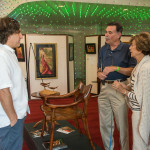 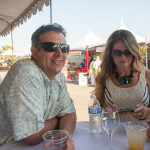 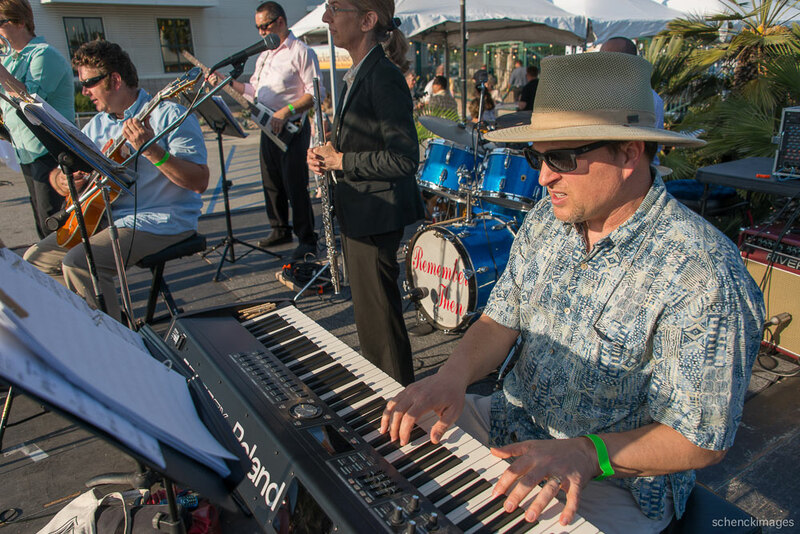 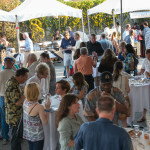 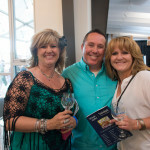 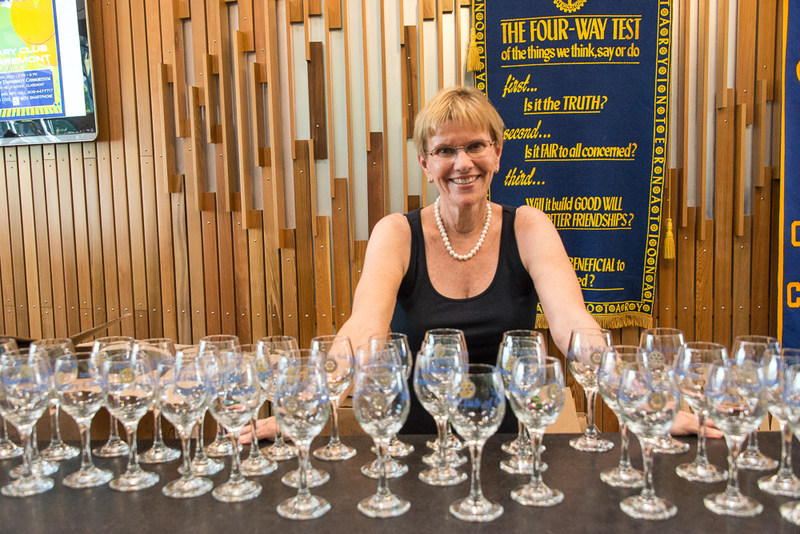 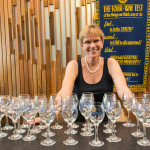 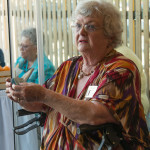 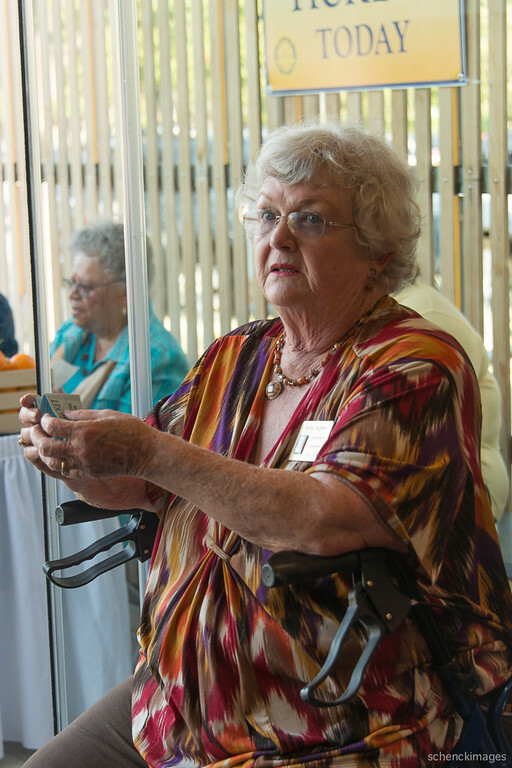 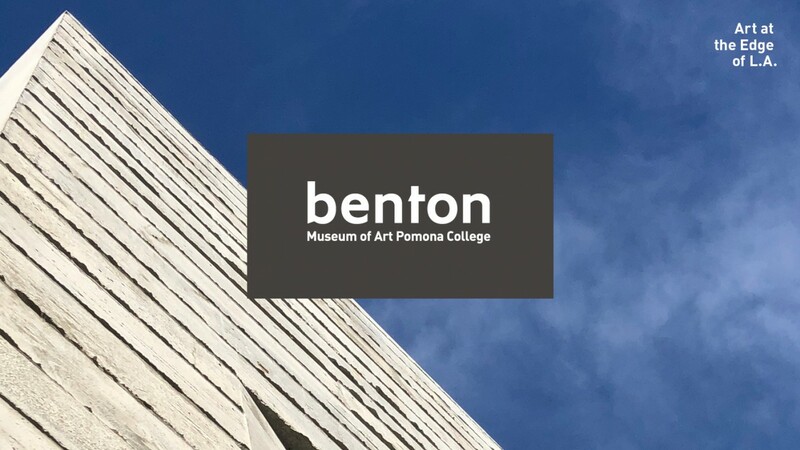 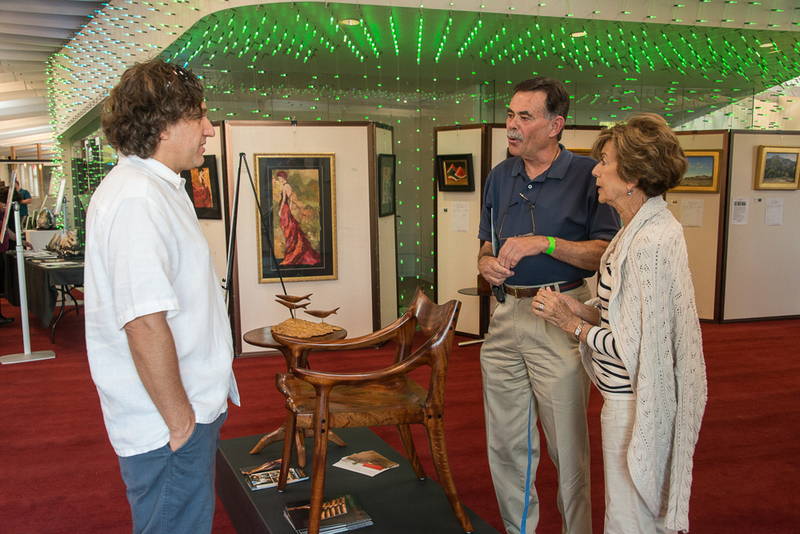 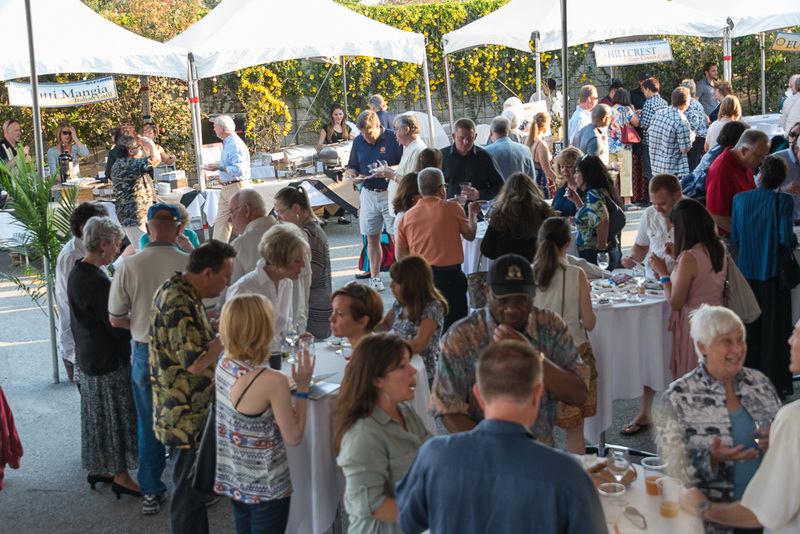 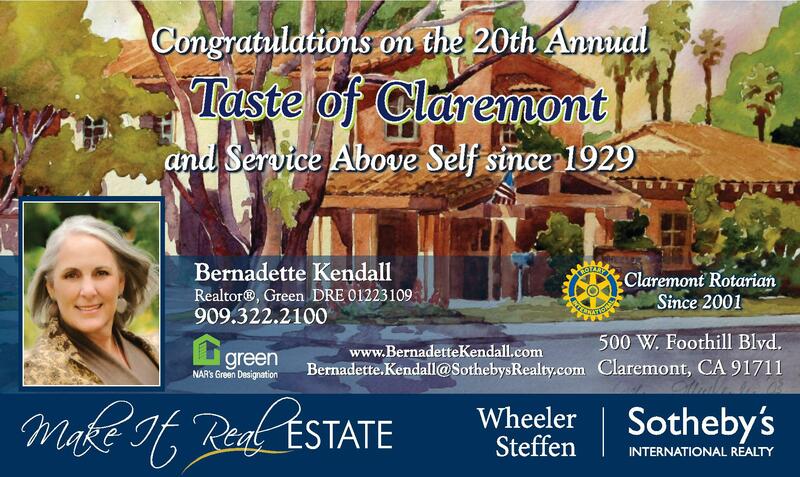 The 20th Annual Taste of Claremont, sponsored by the Claremont Rotary Foundation, is scheduled for April 27, 2019 at the Claremont University Consortium. 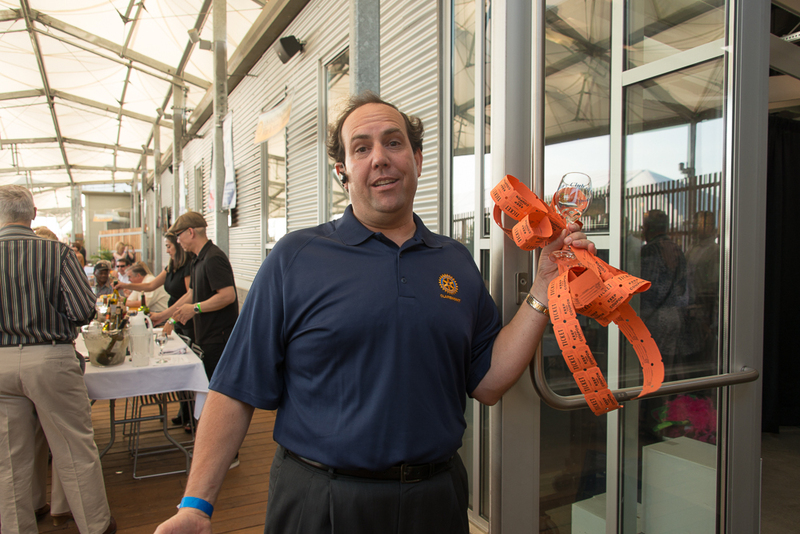 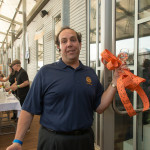 Tickets for the event can be purchased from this website, or from local vendors and Rotarians.